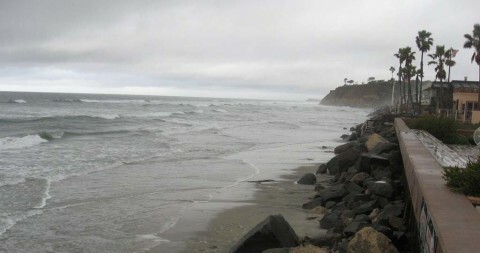 OCEANSIDE — A six-foot shark was spotted 400 yards off Oceanside Harbor Beach just before noon on Monday. 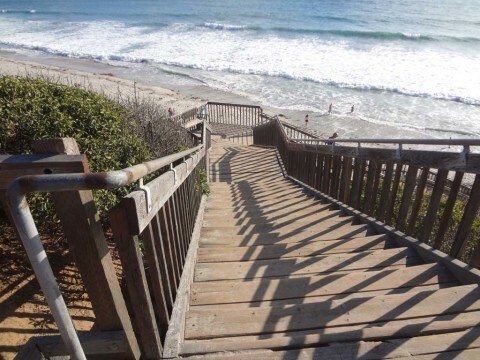 Trip Advisor ranks Carlsbad beach among best in U.S.
CARLSBAD—Carlsbad has received national attention lately thanks to its ideal beaches and active lifestyle. 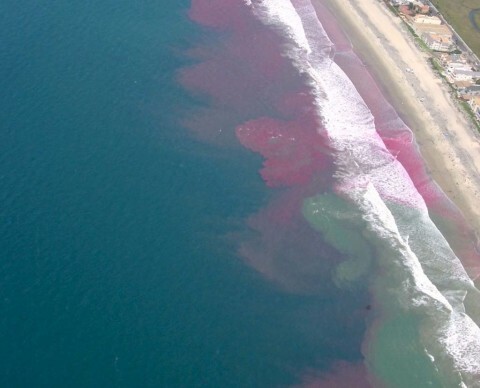 COAST CITIES — Plumes of pink dye can occasionally be spotted in San Diego waters. OCEANSIDE — A celebration of survival and gratitude took place at Oceanside Lifeguard Headquarters May 23.